So, should we abandon live broadcasts and playlists and switch to RSS feeds instead? Let’s take a look together. Quick reminder for those who have spent the last few years away from the Internet. Podcasts are a digital audio format that have the distinction of being downloadable and listenable to offline, wherever and whenever you want. Even though the format has been around since the beginning of iPods, podcasts have recently become very popular. The advantages: One of the main benefits of podcasts is, of course, the ability to listen to them whenever and wherever you want. Unlike the radio, where you sometimes have to follow an editorial line, native podcasters can talk about any subject they want, even if it’s very specific. 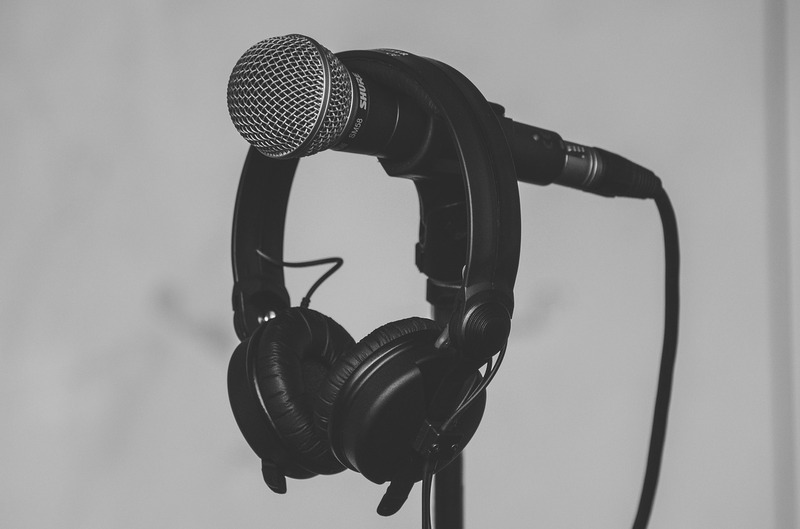 Podcasts can address niche topics in short or long formats, because another advantage is that podcasts can choose their format too. You can talk about cinema, do interviews, create fiction, or talk about topics that wouldn’t necessarily interest all of your listeners. Quick reminder for those who have spend the past 150 years far away from civilisation. The history of radio is fascinating and is closely related to History itself. The advantages: Radio is anchored in our lifestyle, turning on our radio, opening the application of our favorite antenna or connecting to our favorite radio website is a reflex gesture for most of us. Especially when it comes to hearing our favourite presenters live. Stepping behind a microphone and seeing the famous “Live Broadcast” has something exhilarating about it! Obviously, when we talk about the radio we immediately think of live broadcasts. Communicating with listeners and interacting with them is a pleasure that many podcasters envy. Especially when not everything goes as planned, live radio gives way to the unexpected, which can be a great moment on the antenna. But radio is also music! 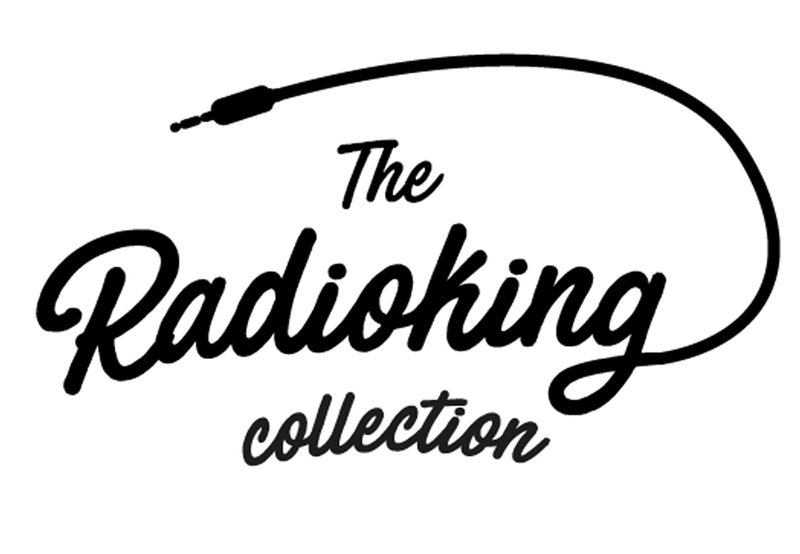 Managing playlists, discovering and sharing artists is one of the roles of the radio. It’s a place where your love of music can be filled, whether you are a fan of jazz or rap, there will always be something for everyone . As you can see, it is not yet time to give up your post, it is also useless to wage war on podcasts seeing as the two medias are complementary. Podcasts would probably not have emerged without the radio and today, they’re taking full advantage of their potential. Indeed radio podcasts (or catch-ups) allow listeners to “catch” the shows they missed, keeping the link even when you are forced to turn off the radio. Finally, both are contributing to the growth of audio consumption. So if you are a radio, make the most of podcasts to expand the listening of your shows and if you are a podcast, enjoy the radio for live broadcasting!